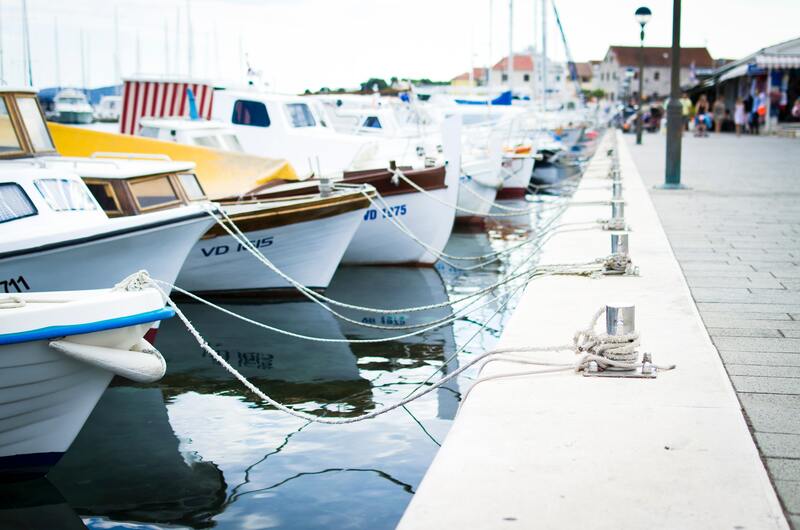 If you’ve recently become a member of the boating community, it won’t be long before you realize there’s a long list of marine services you need to take care of on a regular basis. Here at Walstrom Marine, we’ve got you covered. 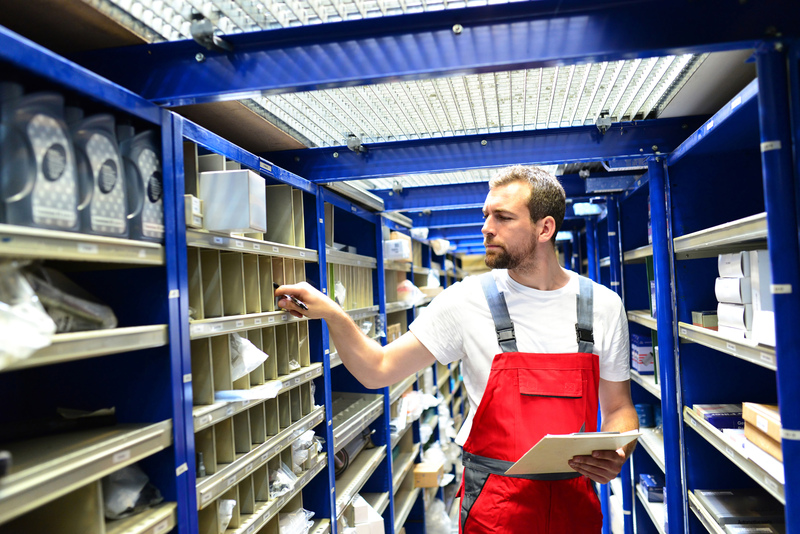 We know it can seem difficult to find a one-stop shop that can take care of all your needs. We’re well equipped for the job! If you’re looking for storage, we’ve got options. If you need assistance with winterization, we’d be happy to lend our expertise. 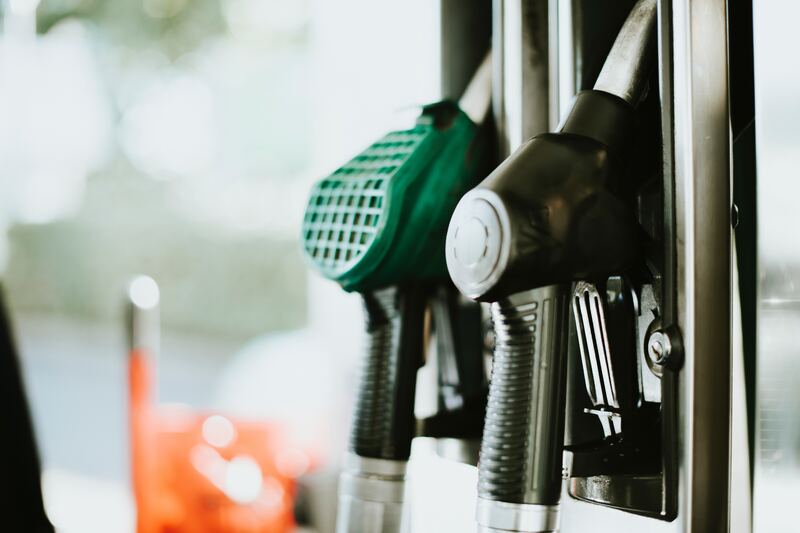 We strive to provide all of the services you need in one place for the ultimate experience in both convenience and high-quality service. After all, no one wants to tow their boat all around town to different places for various services. Fortunately, our highly trained staff is prepared to handle any and all of your service needs. Give us a call or swing by any of our dealership locations today to check out all we have to offer! We’ve got a marina, storage and docking options, winterization services, and more. 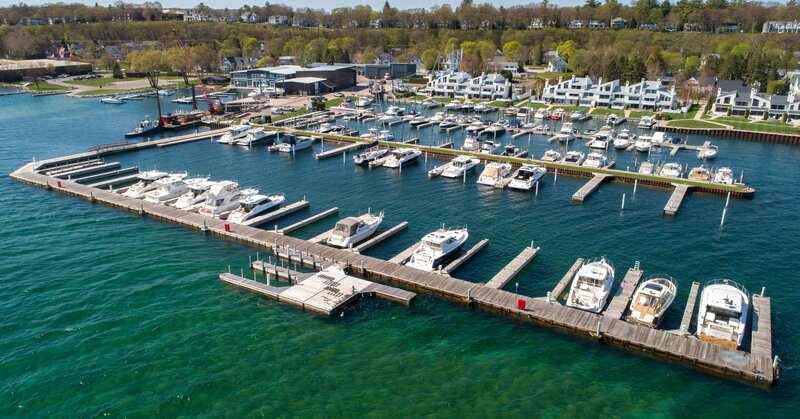 During boating season, we’re pleased to offer the only fuel dock in Harbor Springs. If you’re looking for the perfect gift for the boating enthusiast in our life, stop by our gift shop. You can find us in Harbor Springs, Cheboygan, Traverse City, Bay Harbor, and Charlevoix, Michigan. We’re proud to serve all of Northern Michigan.